Hannah Consencino Arnold is one of the Top 40 delegates for the 56th edition of Binibining Pilipinas i.e. 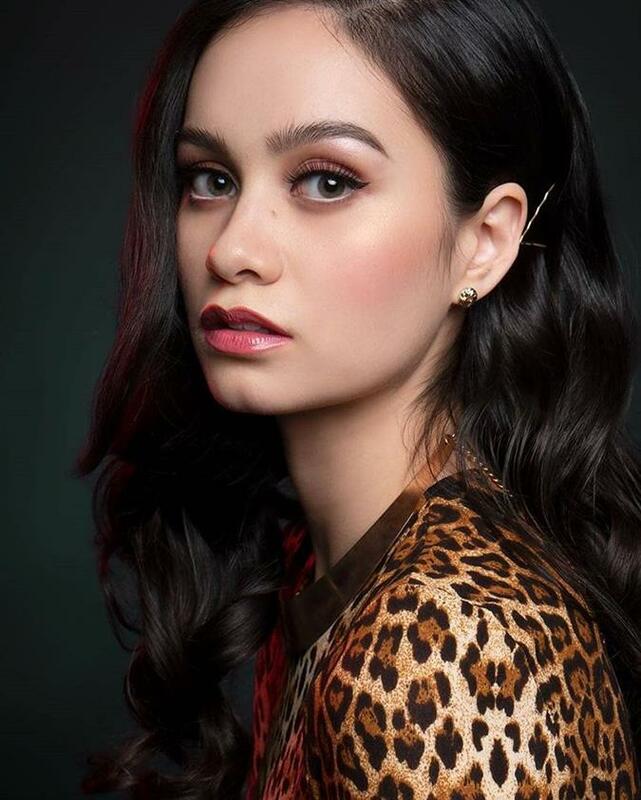 Binibining Pilipinas 2019. Binibining Pilipinas is the most significant pageant in the Philippines which sends representatives to International beauty pageants like- Miss Universe, Miss International, Miss Supranational, and Miss Intercontinental, and other minor global pageants. This is a great opportunity for Hannah as she will be a part of Binibining Pilipinas which is considered to be one of the most competitive pageants in Asia. Hannah is 23-year-old and a mixed-race beauty. She gets her Filipina heritage from her mother and Australian heritage from her father. The splendid diva is originally from San Fernando, Masbate, Philippines and currently resides in Quezon City, Philippines. She pursued her education in Applied Science in Forensic Studies from the University of Canberra, Australia. She is an amalgamation of beauty with brains. She worked at Calvary John James Hospital. She was also the very first applicant of Binibining Pilipinas 2019. 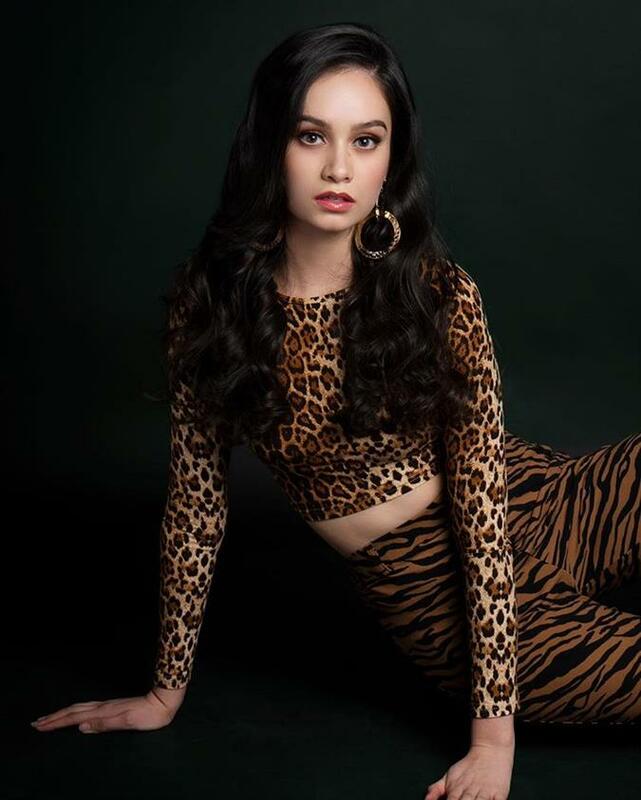 Previously this young diva also joined Miss Philippines Australia and Charity Queen pageant primarily because she knew she would be given the opportunity to raise funds and create awareness for numerous organisations and charities. She believes in giving back to her community by contributing donations and volunteering her time. She won the crown of Charity Queen 2014 when she was only 18 years old. After winning the crown, she decided that she would give back to her community by contributing her time and volunteering to help already established organisations that provide assistance and support to members of the Filipino community. She seems to be socially aware and knows how to handle her responsibilities. The 23-year-old is no stranger to the pageant world as she already participated in several beauty pageants before. This will give leverage to her performance and add confidence to her spirit. The diva has a following of around 10,000 people on Instagram and keeps her fandom (Hannahbees), supporters and followers updated. 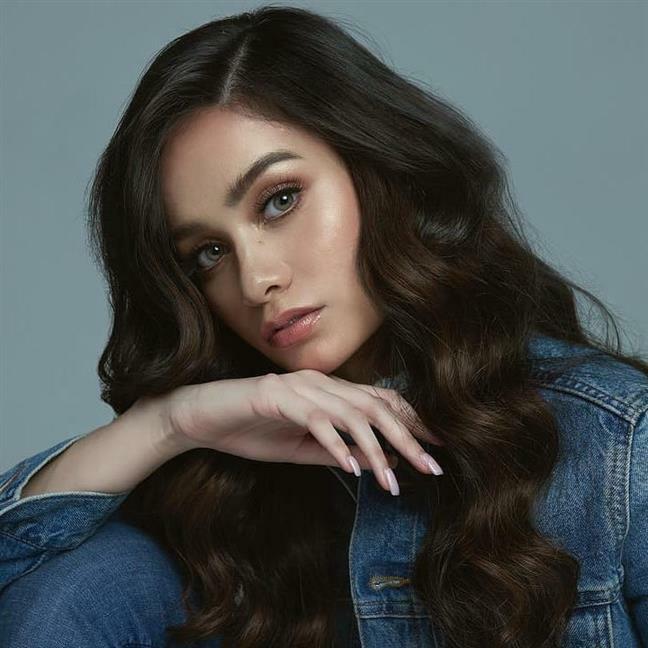 This will provide her with a strong social media foothold which will only benefit her for the Binibining Pilipinas 2019 competition. Talking about her beauty, Hannah stands tall with an impeccable height of 180 cm. She has a round face, angelic eyes, endearing smile and a very vibrant personality. She is kind, generous and often works with children in order to educate and empower which will lead to their upliftment and growth in the society.